The Community is a Consulting Group for smart, progressive, wisdom-seeking martial arts school owners, teachers, and their staff members. Link to a 5 day free trial here. 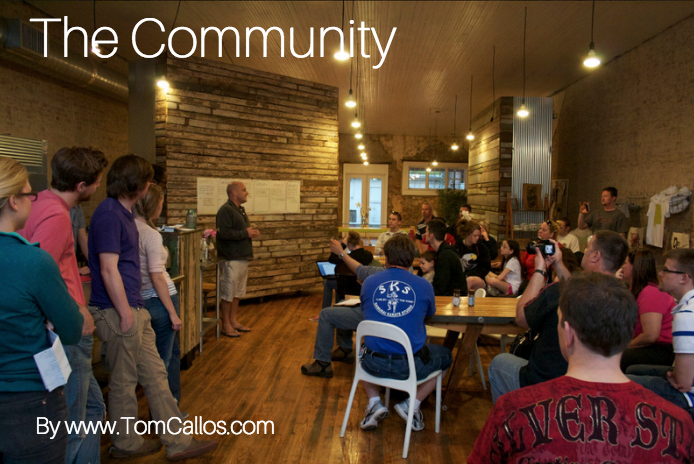 The Community is my no-nonsense consulting service for martial arts school owners, teachers, and their staff members. In an industry gone just a little mad with confusion, greed, and promoting endless camps, parties, and self-defense that's not very good self-defense, I seek to be a voice of reason, effort, focus, and clear-thinking investment of time and energy. Be sure to take me up on my offer of a video-business meeting, as to genuinely help you I have to know what you are --and are not --doing presently. At age 58, I have lived and learned the difference between creating a grind-of-a-job for myself --and creating an interesting and profitable freedom-based lifestyle. If you choose to engage and listen (and take action), I can save you a lot of headache and trouble in your career. Martial Arts After School Care and Birthday Parties, Should You?